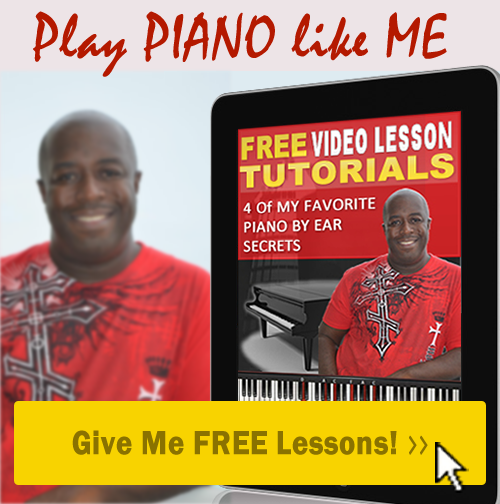 Thousands of musicians are searching Google every months for Take Me To The King chords. 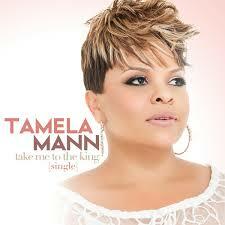 The Most popular gospel topping the billboard charts for weeks is Take Me to the King by Tamela Mann. It’s also the most played song on Sunday morning, so it’s easy why musicians are dying to learn the chords for Take Me To The King..
Harmonically speaking, Take Me to the King chords are mostly diatonic chords in the key of Db major with a few alternated dominant chords here and there. What make Take Me to the King chords so unique, is the first chord progressions use in the introduction and the first A section of the song. I’m speaking of the I, I7, IV, IIm7b5 chord progression that’s used literally in thousands of Contemporary songs. In Db major that would be Db, Db/b, Gb/Bb, Ebm7b5/A. These Take me to the King chords are an absolute most know, and essential for contemporary music students that’s serious about playing. 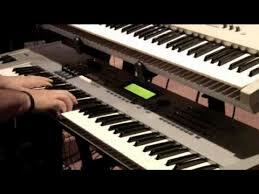 Another Song that uses Take Me To The King chords it a classic 1982 song recorded by Milton Brunson, and written by Marvin Winans title It’s Gonna Rain. The introduction of this song demonstrates an arpeggiated use of this progression. The chords in Take me to the King also tonicizes the submediant on the first verse that began with “truth is I’m tire, options are few.” The submediant is the same as the 6th scale degree. The diatonic chord built from the 6th is minor. If reference to take me to the king chords the 6th is a Bb minor chord. The 6the chord shifts the tonal center of the song from the tonic of Db major to its relative minor which is Bb minor. By shifting the tonic to Bb minor it created a dark minor sound which dramatizes the verse, adding more depth of emotion to the lyrics and the sound. In my video lesson tutorial of Take Me to the King chords, I breakdown and teach all these chords and progression use in the song Take Me to the King. I also reveal common chord progression used in this song that’s also popular in contemporary gospel R&B Jazz and pop songs. Take me to the king chords are also popular in contemporary Christian and worship songs. If you haven’t already done so, take a look at the preview of this video lesson tutorial and learn how you can incorporate take me to the king chords and many other progression into your music, giving your music that modern contemporary sound that you here in you hear all time. There at 2 parts to this tutorial.